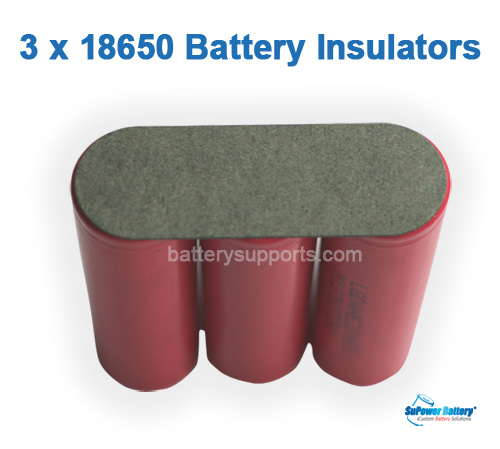 SuPower Electronics Co., Ltd specializes in the manufacture of customize battery packs. We produce custom battery packs in a range of chemistries and configurations to meet request performance and size requirements. 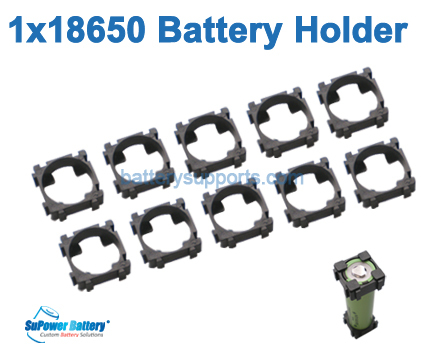 Our expert engineering team will work with you to develop custom battery pack or do battery assembling for different application. We have long-term experience, the expertise, professional test equipments and the manufacturing technology needed to create complete, custom power solutions that deliver the performance and reliability you need. We provide all your needs for custom batteries. We also offer you a wide spectrum of valuable information on batteries and chargers for your in-depth understanding of the battery world. 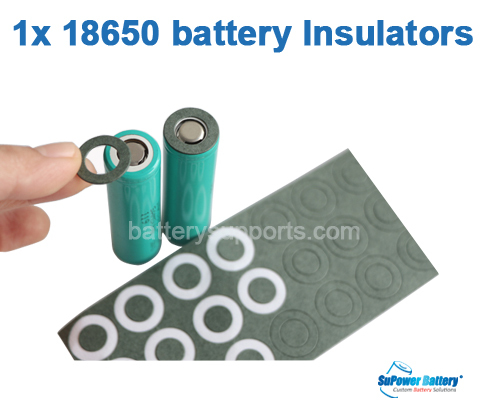 We providing the best battery products and service, carry a full line of different kinds of batteries, only assembling with top brand batteries to give our customers a broad range of possibilities for their custom battery pack designs with high quality. With experienced quality control staff and advanced inspecting equipments, we do full inspection from materials to the finished product, only the best quality battery cell will be selected to build custom battery packs and our QC team is responsible for the 100% finished product quality control before shipment, at the same time, our service team will provide every customer with enthusiasm service, any question will be responded within 24 hours. Contact us now for full battery support! Power Tool Repair Batteries: 7.2V, 10.8V~12V, 18V for Bosch, Makita etc. Power Tool Replace Batteries: Makita BL1830 & BL1013, Bosch BAT411, Milwaukee M12 etc. Chargers: for Li-ion / LiFePO4 Packs, EV Batteries, R/C Batteries, Power Tools etc.